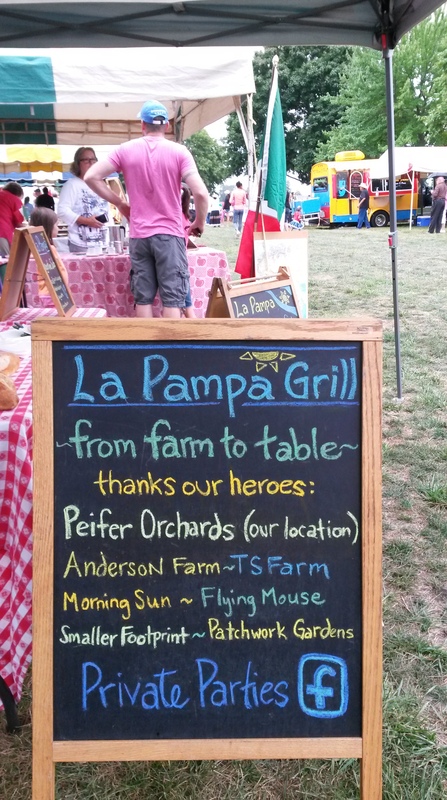 La Pampa Grill will return to our favorite small town festival of the year—The Clifton Gorge Music & Arts Festival. 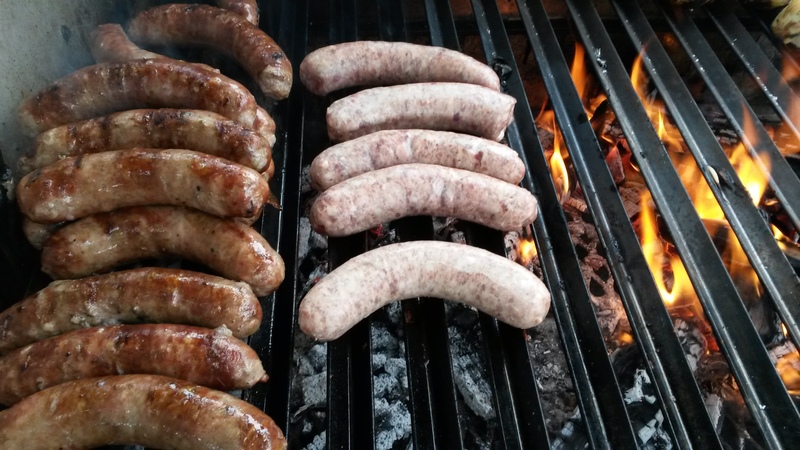 We’ll be grilling Friday, August 29th, from 4pm – 11pm. The festival continues on Saturday from 10am-10pm with Bella Sorella wood-fired pizzas replacing La Pampa Grill (we will be off-site cooking for a wedding). Check out this year’s great music line-up on the Festival’s website, here. And free activities for kids! 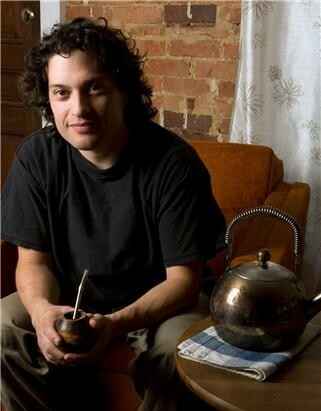 La Pampa will be serving our Argentine Sub sandwich: local pork sausage hardwood grilled with grilled onions on organic baguette bread with chimichurri sauce. We also hope to add local sweet corn to the Festival menu! See you there! This entry was tagged La Pampa, La Pampa Grill. Bookmark the permalink.